The services we provide to the community. About the people in your rescue squad. 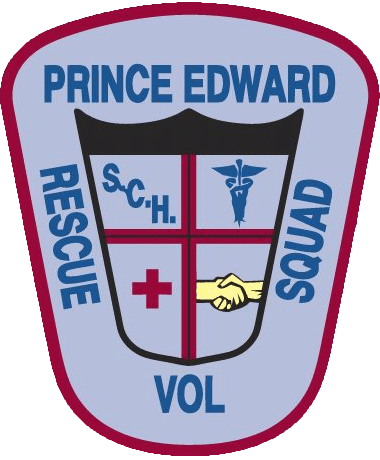 Apply to volunteer or work at the rescue squad.